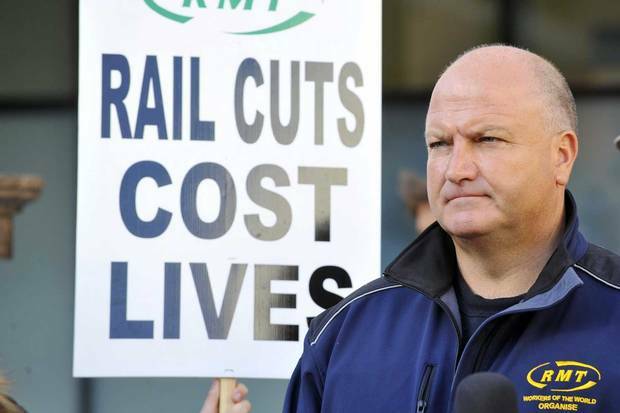 We’re delighted to announce today that we have received the backing of the leader of the RMT union Bob Crow. Bob’s solidarity comes alongside that of other activists and union officials who are calling for the release of Shahrokh, who has been in prison for attempting to organise trade unions, since July 2011. This entry was posted in Uncategorized and tagged Bob Crow, RMT, solidarity, Union. Bookmark the permalink.